Now that I'm a full time baker, I think my obsession with cute aprons is something I can justify. I can't be stopped, if I see a really cute apron I have to have it - even if nobody really needs 10 aprons. 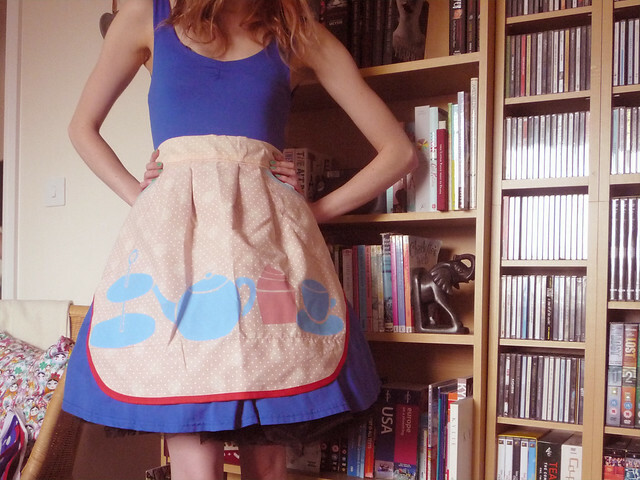 When Jess offered to send me one of her handmade aprons in my company colours, I couldn't say no. 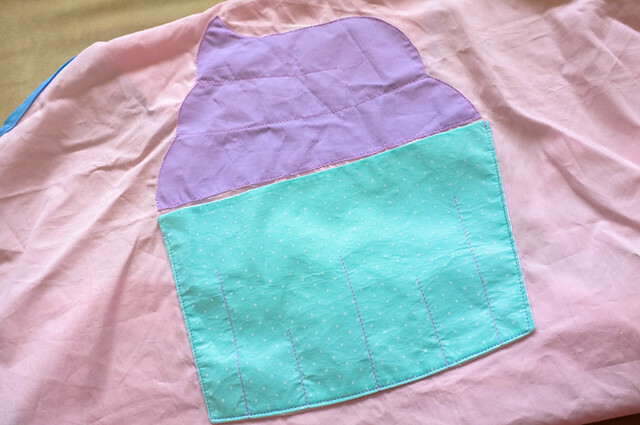 The cupcake is a POCKET people, how awesome is that? 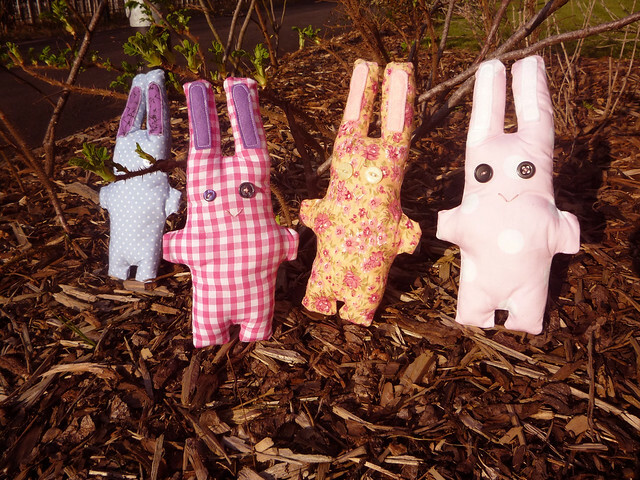 Jess runs Jess' Tea Shop, where she makes ridiculously sweet little aprons, teddies, tea towels, tea pot cosies and more. 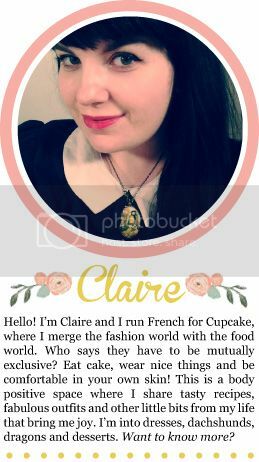 She's also a cupcake baker like me and often shares her lovely recipes. I know, I know...I think I almost gave my mum a heart attack whenever she overheard me saying this before and i'll probably do the same to my Granny who is in here 80s and reads my blog (hi Granny!) but...I don't know if I own an iron, okay? I don't know, there's probably one in the depths of the cupboards somewhere but I'd have to be prised away from my tumble dryer before I ever go in search of it. Domestic Goddess I am not. 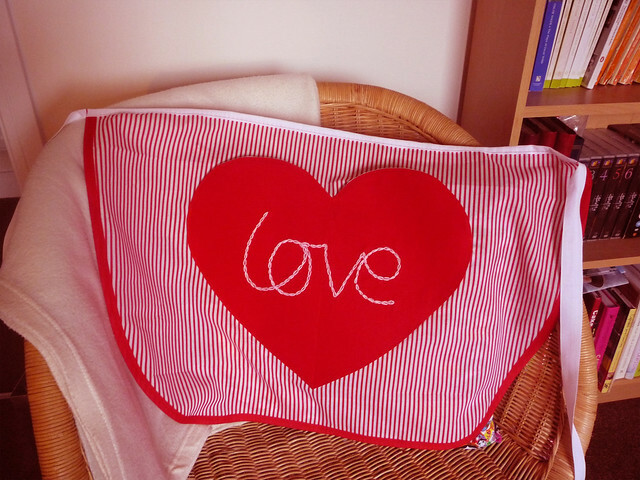 I love my apron, Jess is very nifty with her sewing machine and to have it made in my colours was such a lovely touch. 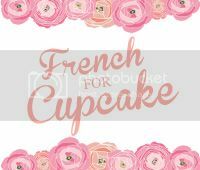 Check out some of the other cute things she makes below. 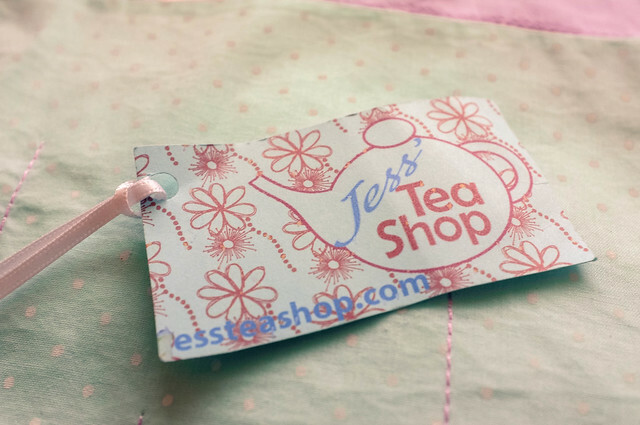 Jess' blog can be found here, and do make sure to check out her online store! These are super cute aprons, I think the 'love' one is my favourite! I don't own an iron either, I have definitely been judged on several occasions for trying to get creases out of my dresses with hair straighteners...oops! 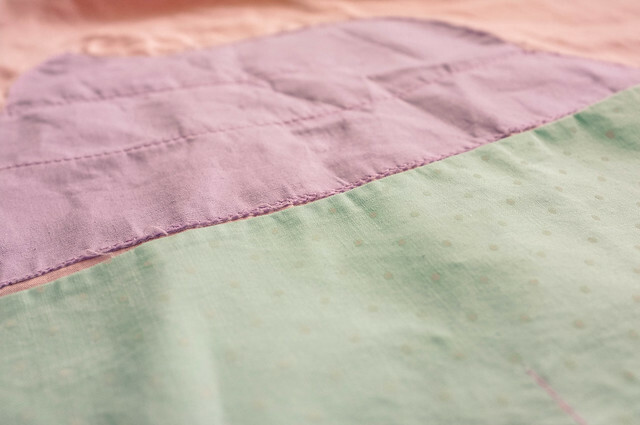 Everything is so adorable, she uses such cute fabrics. I love the tea cosy!! 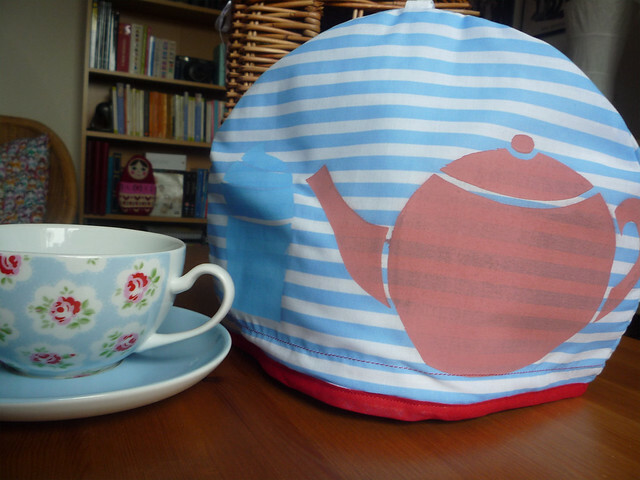 Her stuff looks great, I love the tea cosy. Very sweet apron. I also love aprons. 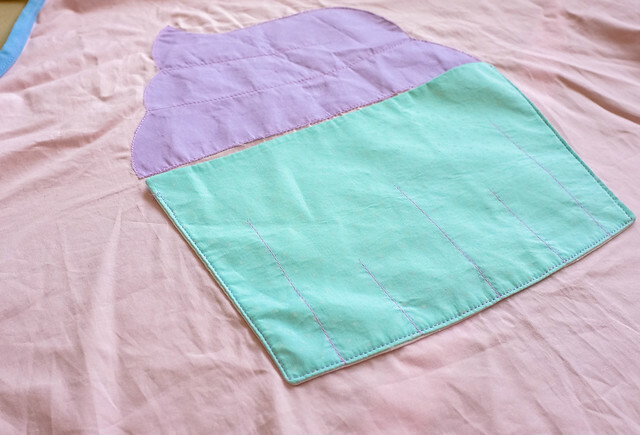 I found a lovely book called "The Apron Book" and I just drool over it! This is adorable! I find ironing quite therapeutic but I always get distracted by the telly so I tend not to bother haha! When I grow up, I want to be a disco ball.